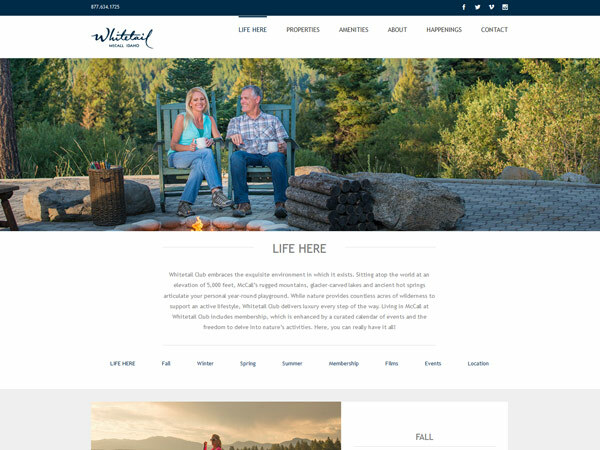 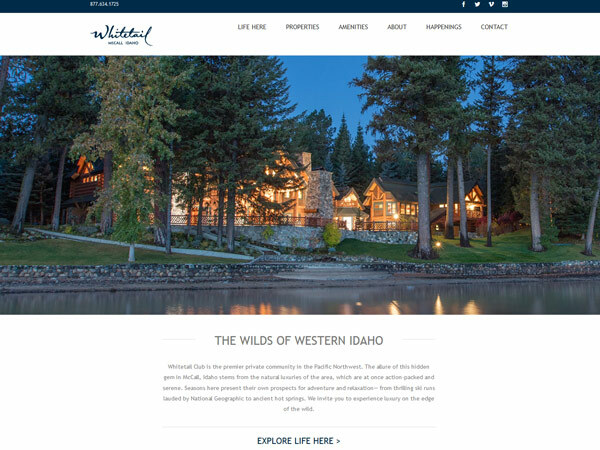 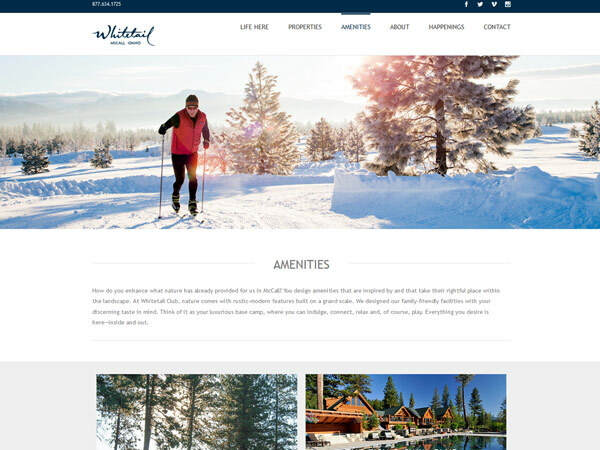 The Whitetail Club website went through a full re-design and relaunch for the 2016 season. 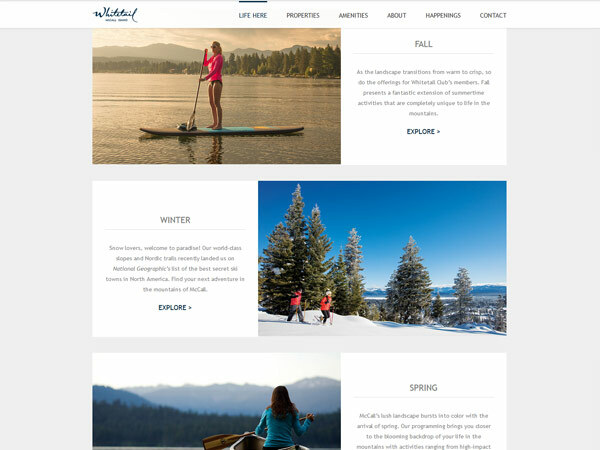 Thanks to a new photo shoot and the launch of a new lakefront clubhouse for members, the approach to the presentation of the community went through a refreshing update for lifestyle imagery and property photography. 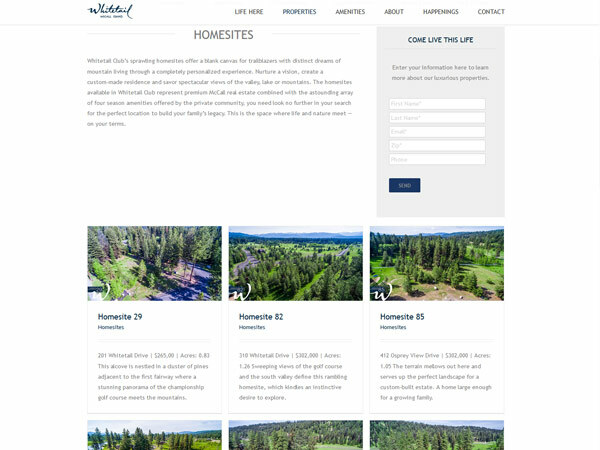 Aerial drone photography of each homesite give the prospective homeowner a cool perspective on the land, view, forestation and slope.